Eric is a software engineer at Barefoot Networks, building the fastest reprogrammable switch for software-defined networking. 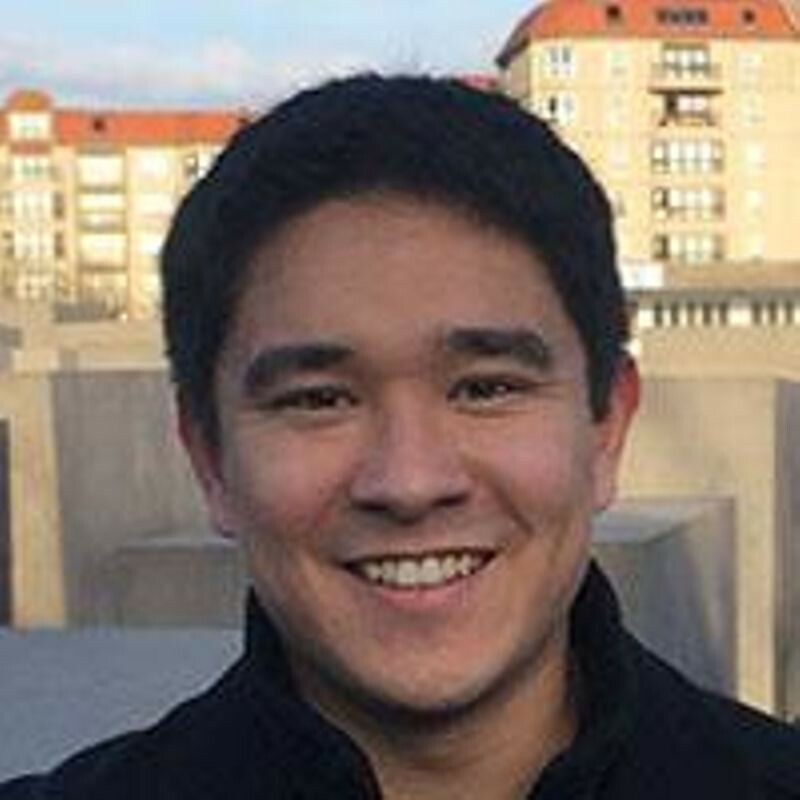 In the past, he has built analytics systems for Facebook’s advertisement platform, refined the definition of an Instagram user, created real-time alerts for Instagram site-integrity events, researched magneto-tactic bacteria using superconducting quantum interference devices, operated scanning election microscopes, designed a carbon reforming of methane reactor, and helped reform the allocation process for the Stanford student government’s $3.6 million budget. Eric graduated from Stanford University with a B.S. in Computer Science in 2016 and a M.S. in Computer Science in 2017. While at Stanford, Eric served on the Undergraduate Senate, was appointed twice as the ASSU Executive Treasurer, and managed finances for the Stanford Band. He has worked as an engineer at Facebook, Instagram, PubNub, and Tapulous.